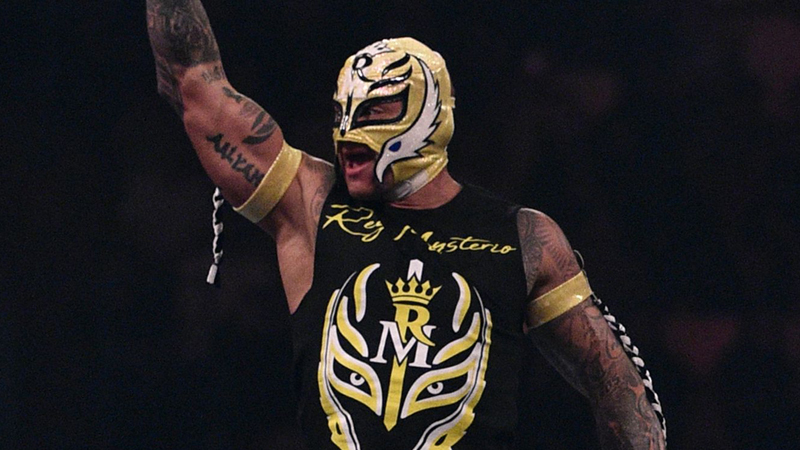 Rey Mysterio had some good news to announce on SmackDown Live. The talented luchador had plenty of momentum as he had pinned Samoa Joe in the previous week. As such, he earned the right to challenge Samoa Joe for the United States Championship at WrestleMania 35. He was joined by his son, Dominic, who will be attending the event and sitting ringside. Dominic was famously involved in an angle with Eddie Guerrero, who claimed to be his real father.